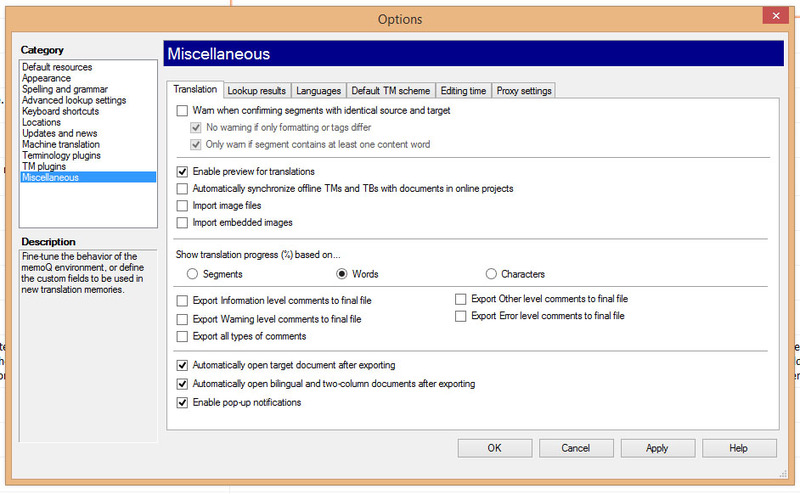 Home / Posts tagged "memoq 2015"
This is a quick post dedicated to MemoQ users who want MemoQ to export comments, a feature that is switched off by default and that is hidden among other features. Click “Read more” to read the solutions. 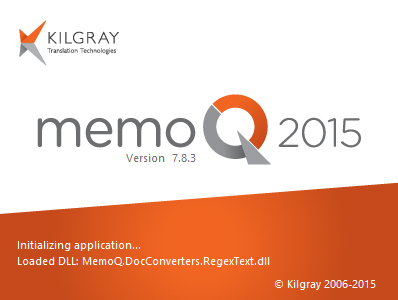 Earlier this week Kilgray released MemoQ 2015. I am using the software since about 5 years and have always been excited about the logic and intelligence of the CAT tool, but less about the usability. In fact I even called MemoQ a “container” because of it’s bold interface. However, many has been changed since then. Perhaps that’s the reason why so many agencies I work for are slowly moving to it (mainly using the server feature). Working on an offline project in MemoQ 2014 I decided to give MemoQ 2015 a try and yes, I’m more excited than ever. In this blog post I described the three main reasons why I would recommend to upgrade to it – and yes, only one of them is really new. But read on to know why I would suggest to download MemoQ 2015.